When it comes to your business, it’s sink or swim. So make every relationship count with all-in-one sales and marketing software. Keep tabs on your prospects and customers in Hatchbuck’s simple CRM. Tasks keep you organized while hot lead alerts let you know when a prospect is ready to buy. Sleep soundly knowing that contacts, companies, deals, and campaigns are being tracked and tallied. Get smart insights into your sales and marketing data. Learn more about driving sales with Hatchbuck in our 1 minute video. Delivering value to my customers is a night and day difference since I made the switch to Hatchbuck. 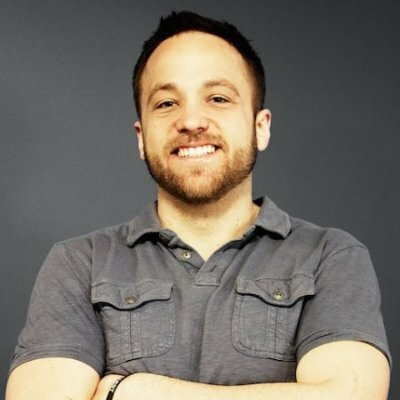 Brandon Dempsey | Partner, GoBrandGo! Hatchbuck is flexible, manageable, scalable and the customer service rocks! Hatchbuck is sized perfectly for the needs of our franchise. It’s time to ditch clunky spreadsheets and outdated processes. Easily collect and analyze customer and prospect data. Learn more. Staying top-of-mind is essential, so get the tools you need to create attractive emails that stand out in a crowded inbox. Learn more. With marketing automation, you can streamline your sales and marketing pipeline. Never let another opportunity slip by. Learn more. Having used and done demos with 5 other CRMs, I can confidently say that Hatchbuck has everything a small-to-medium-sized business needs without additional distractions. Onboarding process was second to none.